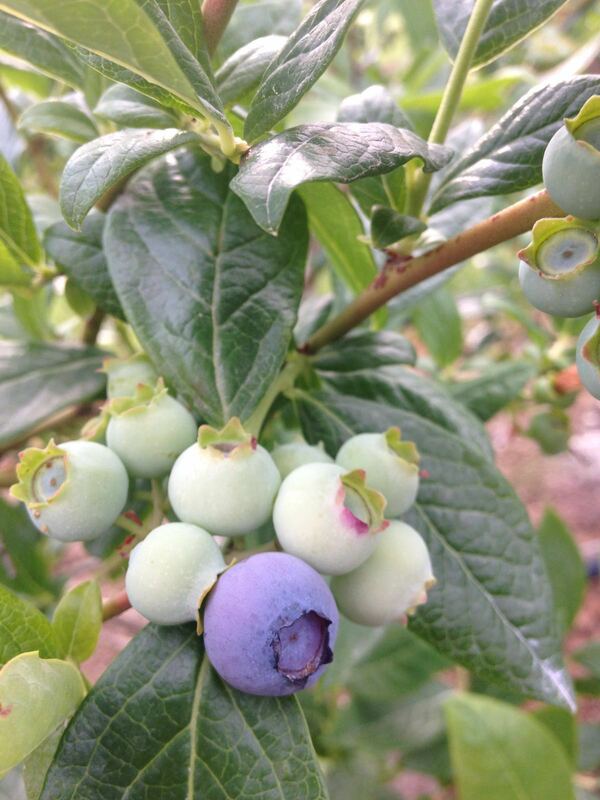 First blue on Duke blueberries in Oregon. (Photo taken yesterday.) 2016 is an early year for Oregon and Northwest growers. To learn more about Duke, Click Here.